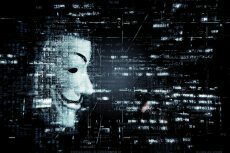 The bitcoin society was shaken two days ago when two reliable sources Wired Magazine and Gizmodo published articles unmasking the bitcoin’s creator. 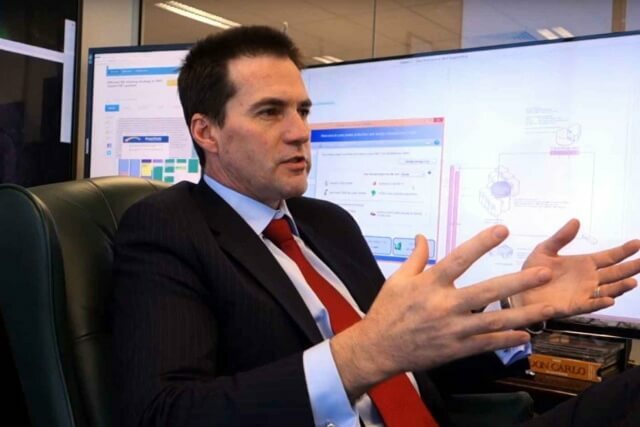 Since then the name of Craig Steven Wright has become the most hotly debated topic. Both Wired and Gizmodo provided foundational evidence including blog posts, leaked emails, transcripts, and accounting forms. They proved if not Wright as a bitcoin’s inventor, but his profound interest in the cryptocurrency at the very least. As if not connected with the disclosure, Wright’s house was searched by the Australian Federal police. The officials denied the assumption that the raids were related to the bitcoin claims. Notably, bitcoin price has risen very soon after the publication of investigations. According to Winklevoss Index it makes up $432 now continuing to grow. Rumors around the real name of bitcoin’s creator have become not a simple curiosity. Indeed it all has much deeper economic basis fully described here. This was a short summary of previous events for two days. Let’s see what is going on in this story now. When the first shock passed off, experts started looking at the situation rationally and at once found a whole bunch of contradictions. 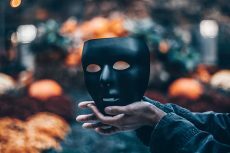 Emin Gün Sirer, an associate professor at Cornell University, knows Craig Wright and insists that the whole story of him being Satoshi Nakamoto is a plot. Sirer is particularly interested in distributed and operating systems, and networking. 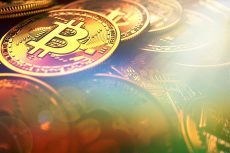 He has published several research papers on the design and flaws of Bitcoin and helped architect an alternative design for it, Bitcoin-NG, aimed at making it able to serve many more users. “Craig Wright is not Satoshi. Could not have been. 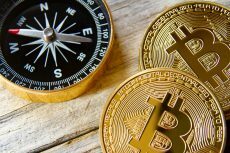 And before him, Dorian was not Satoshi, either — or rather, he was very much Satoshi Nakamoto, the model railroad enthusiast, not the fellow behind Bitcoin,” he says. Relying on his teaching experience, Mr. Sirer can define a mental signature of every person. In his opinion Satoshi has a unique intellect and Wright “does not fit the bill”. Sirer talks about one person he knows who is a perfect fit for the role of bitcoin’s creator. Unfortunately we have no chance to get this name as Professor respects his right to stay unknown. Verge has found one more respected cryptocurrency researcher Ian Grigg who knows Wright’s friends and family personally. He also shares the opinion that Wright was the target of an extortion plot, which culminated in both the reports and Wright’s arrest. It turned out that the evidence provided by Wired and Gizmodo was sent to at least three other outlets (Newsweek, Yahoo News and Nathaniel Popper at The New York Times). Thus someone wanted the story to get out as soon as possible. Many of the blog posts pointing to Wright’s role in launching Bitcoin were edited as recently as 2014. There is strong evidence that Wright’s encryption keys were intentionally altered to appear as if they dated back to the early days of Bitcoin. It’s a pity that knowing that the evidence was faked, we still have no idea why it was faked and who did it. But as things are moving rapidly in this story, there is a great chance that we will get new information sooner than expected!